The American Community Schools (ACS) of Athens’ IB Bonding Retreat to Ancient Olympia has been an experiential learning opportunity for all IB Diploma Programme (DP) students for over a decade. The retreat is a long-term creativity, activity, service (CAS) project. 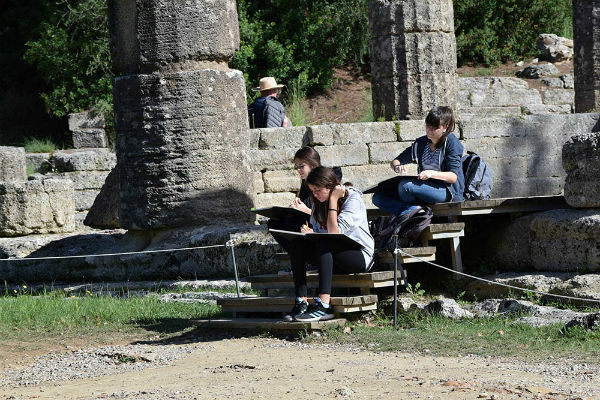 Students engage in activities in Ancient Olympia, Pyrgos and Lechaina. 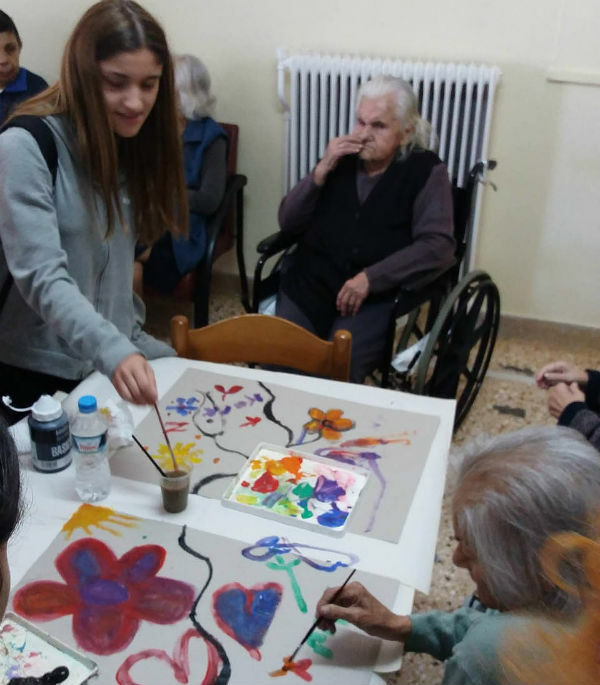 Activities include maintaining the area’s Botanical Gardens of Ancient Olympia; supporting residents at the Home for the Elderly in Pyrgos; and improving the residence at the Therapeutic Center for Chronic Illnesses Institution (‘KEPEP’), in Lechaina. 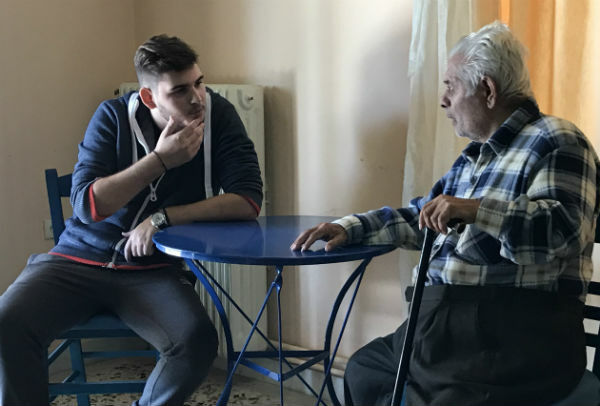 In particular, during the recent Greek economic crisis, students provided food to patients. The Botanical Gardens is a long-term project, which started in 2012, in association with the Nature Association of Ancient Olympia. 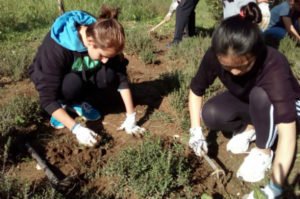 Students have successfully transformed the grounds over the years, and Tokatlidou hopes to create a network of schools that will adopt the Botanical Gardens as a long-term project, assisting in its maintenance throughout the year. 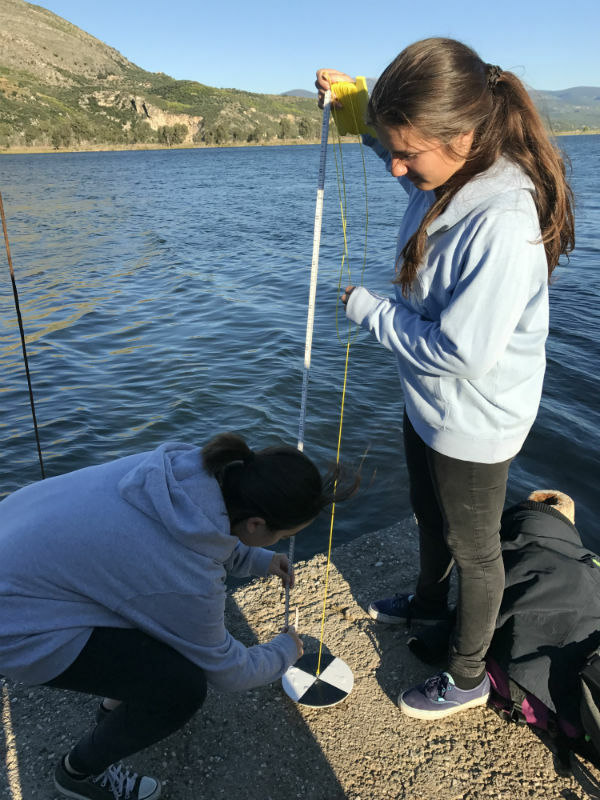 This year, students from the International School of Athens (ISA) also took part in the retreat, and, going forward, Tokatlidou hopes to involve more schools in Greece. Mathematics HL 2017: How well did the changes go?